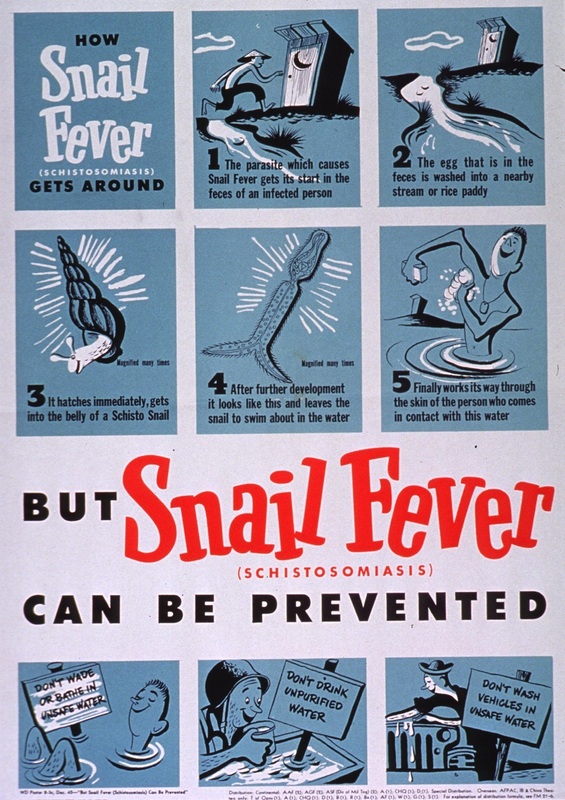 [...]Schistosomiasis – which is caused by infection with blood dwelling schistosome flatworms – currently affects hundreds of millions of people every year, often leading to the deaths of thousands to hundreds of thousands of victims. Its impact is so great that some have claimed it is second only to malaria on the scale of devastating parasitic diseases. 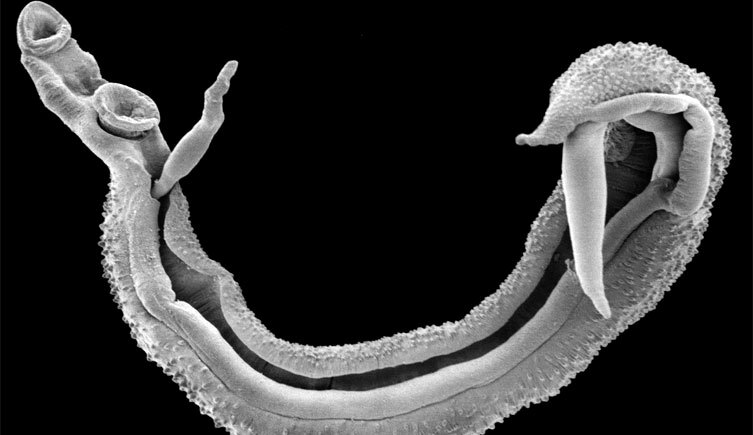 As the Italian paper La Stampa said last year, we should be grateful that migrants are bringing in a rich tapestry of "millions of microbes, fungi, bacteria" (and now parasitic worms) that "our world has lost" to enrich our "biodiversity!" A clandestine migration is underway, imperceptible, but tumultuous and unstoppable. It crosses frontiers, moves from people or atmospheric events. Unloading on Europe - and on Italy which is its advance guard - millions of microbes, fungi, bacteria coming from Africa. But they don't seemed destined to destroy us. On the contrary, they may help us combat one of our worst - and neglected - afflictions: the loss of biodiversity, in the environment but especially in our body. We are being impoverished. Ever fewer bacteria, ever fewer varieties. In Florence, a team of researchers has for years been studying the microorganisms in our body, based on big data from DNA sequences. "The food industry and its processes, sanitisation, the mass use of antibiotics in farming has contributed to weakening many harmful agents, but it has ended up eradicating essential ones," reveals Duccio Cavalieri, professor in the department of Biology at the University of Florence. "Probiotics are an example. We buy them to reintroduce into our body elements that were once present naturally." 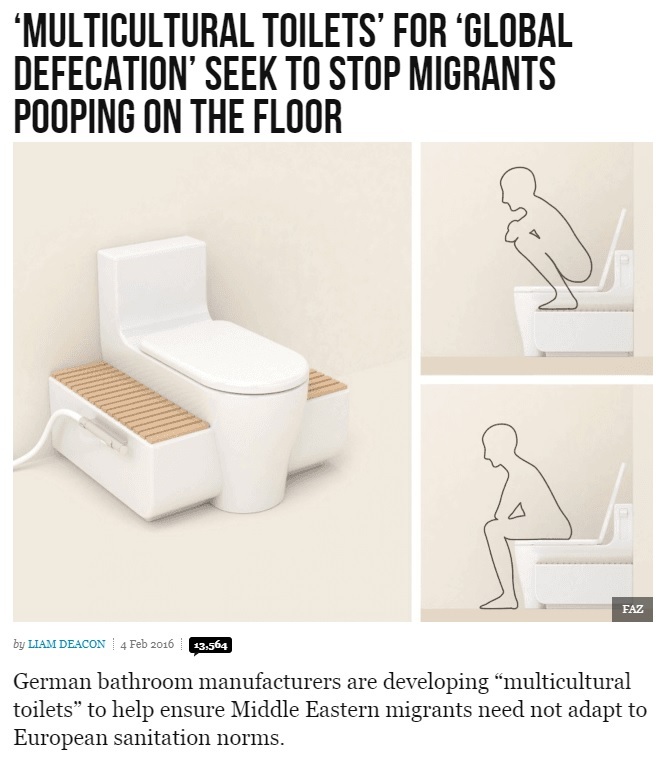 ...We have become fragile. Less rich. A richness that Africa, from which multitudes are trying to flee, abounds. The great migration, among its many effects, may conceal one that is little researched: millions of bacteria are invading Italy. 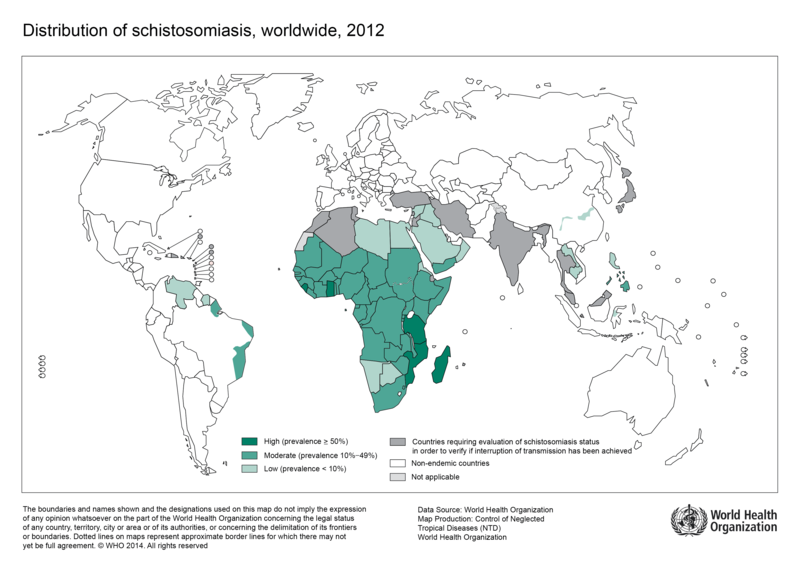 In African populations there lurks a great quantity (and variety) of microrganisms that our world has lost.